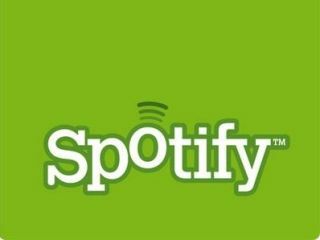 Spotify has announced that it is launching its service in Austira, making the European nation its tenth market. In a blog post, Spotify said a big 'hallo' to its latest market, as the music streaming service looks to expand globally. "We've been busy translating Spotify into German. So now we can say hallo to our new friends from Austria!" said Spotify. "Our Austrian friends can choose from three great Spotify services - from absolutely free to paid subscriptions." Spotify has been hitting the headlines recently courtesy of a tie-up with Facebook – something which has dramatically raised the service's profile.